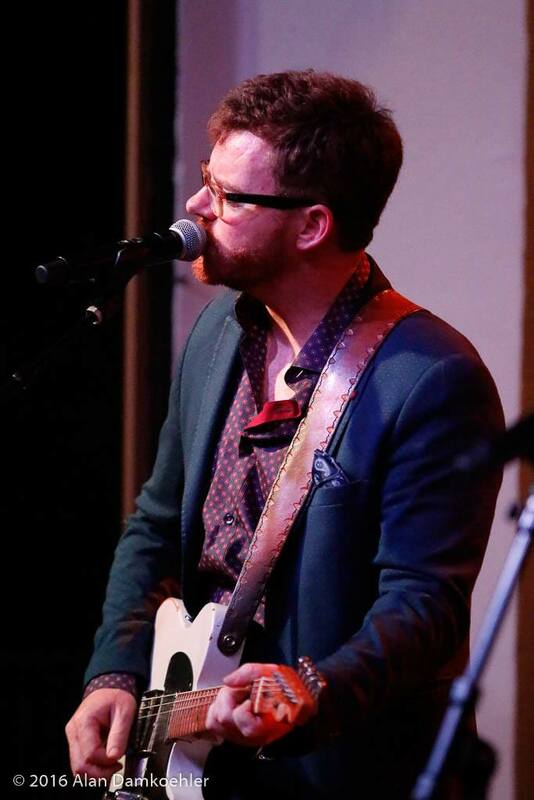 Taylor is an accomplished guitar player and songwriter in his own right, is the lead guitar player and other lead vocalist in Bonnie & the Clydes. He also contributes many of the original songs that define Bonnie & the Clydes' unique sound. His first project, Spring Creek, saw national success with the simultaneous winning of BOTH the Rocky Grass & Telluride Band Competitions. They became Rebel Records youngest artists ever signed, as well as the first band to be signed west of the Mississippi. After 10 years with Spring Creek, Taylor joined forces with his wife to form the core of Bonnie & The Clydes. Bonnie Sims began singing as soon as she could walk, and has been at home onstage nearly as long. Her father, Mike Cruciger, is a banjo player, songwriter and career musician, and gave Bonnie her first Martin guitar at age twelve. She picked up the mandolin at fourteen and toured for the next five years with her father, playing in and around Texas. She then attended South Plains College where she earned a double major in Mandolin and Vocals as well as Best Female Vocalist in 2006 and 2007 and Best Female Instrumentalist in 2007. In 2010, after moving to Colorado, Bonnie continued her life-long pursuit of singing and making music by starting Bonnie & the Clydes. Todd Moore, affectionaly known as Your Pal PEELER adds all the drum magic to Bonnie & the Clydes. Also a member of the house band on the Joey Canyon Show, Peeler has performed with Pam Tillis, Nelson, John McEuen, Moe Bandy, T. Graham Brown, T.G. Sheppard, Highway 101, Doug Stone, Richie Furay, Eddie Raven, Stella Parton, David Frizzell, Gary Morris, John Conlee, Paulette Carlson,Sylvia and others. 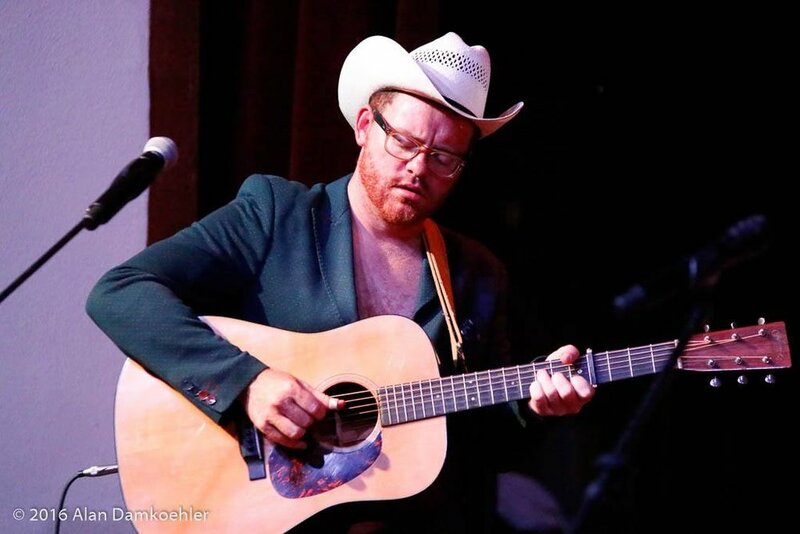 As a former member of Slim Cessna's Auto Club, Peeler has toured extensively throughout the United States, Europe, and Canada. Originally from the San Francisco Bay Area, Glenn is a stalwart veteran of the Colorado music scene. 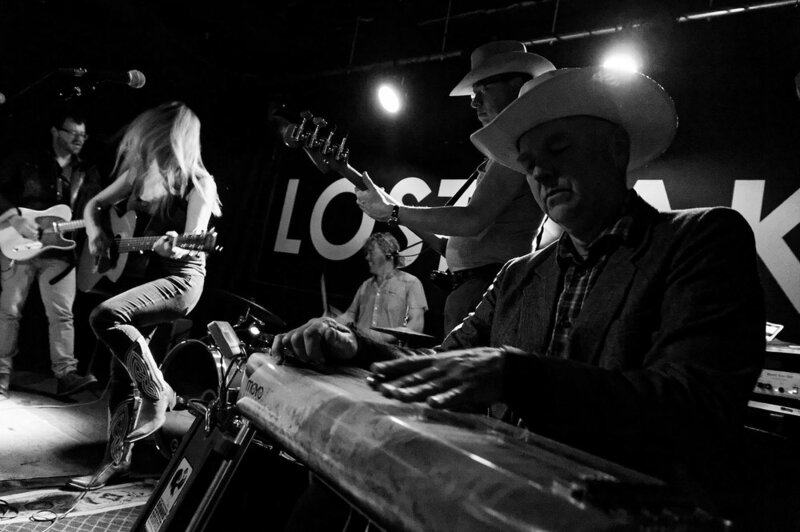 Since moving to Denver in 1980, he has played with numerous bands including Slim Cessna's Auto Club, The Railbenders, Monkey Siren, Cowboy Dave Band, The Matt Skellenger Band, and others. He recently performed and recorded with Hickory Wind in Montevideo, Uruguay. 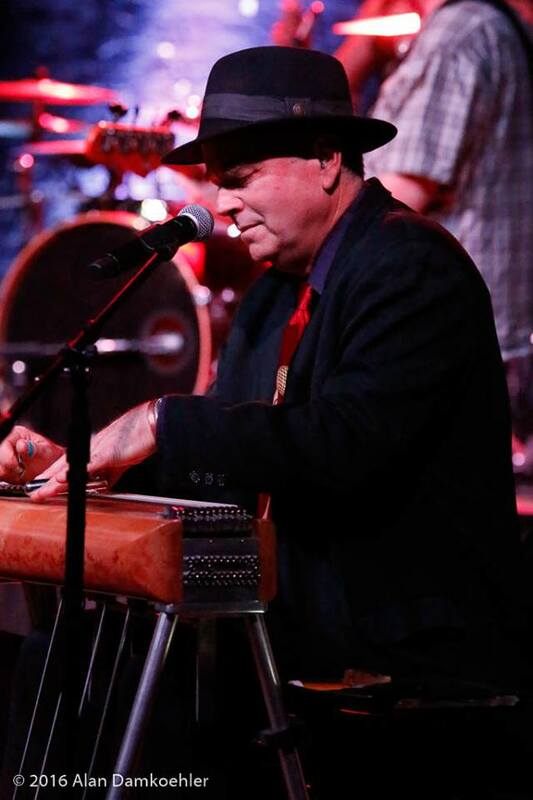 He brings 30+ years of professional experience playing pedal steel guitar to the band, and he has more hats than anyone else in the band. Ben Berg Wilson has been in the music and theater worlds for more than 25 years, performing and recording as a multi-instrumentalist and singer with such notables as Max Roach, Bobby McFerrin, Seal, Todd Adelman & the Country Mile, Jack Straw, Acoustic Ambush, Pro Leisure, and members of the Grateful Dead, Umphrey’s McGee, the Freddy Jones Band, and moe. Before moving to Boulder in 2009, Ben studied music at Northwestern University, and was a longtime company member and Music Director of Striding Lion, receiving two ASCAPlus Awards for his work as a composer in 2009 and 2010. Ben is now the co-founder and music director of Boulder's The Catamounts theater company, and is enjoying the heck out of his new role as bassist, backing vocalist, and in-house counsel for the Clydes.